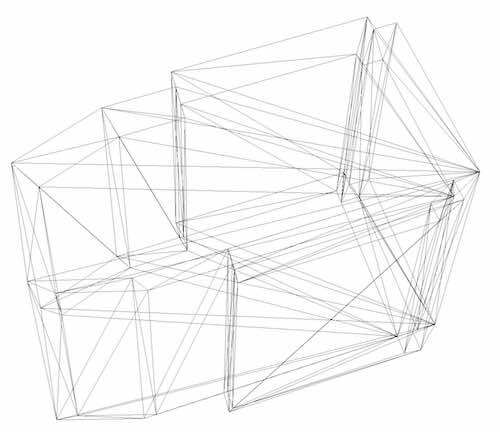 A framework for the representation of two versions of a 3D model in 4D space. Stelios Vitalis, Ken Arroyo Ohori and Jantien Stoter. In Ken Arroyo Ohori, Anna Labetski, Giorgio Agugiaro, Mila Koeva and Jantien Stoter (eds. ), 13th 3D Geoinfo Conference, ISPRS Annals of the Photogrammetry, Remote Sensing and Spatial Information Sciences IV-4(W6), ISPRS, Delft, The Netherlands, October 2018, pp. 81–88. ISSN: 2194–9042 (Print), 2194–9050 (Internet and USB). 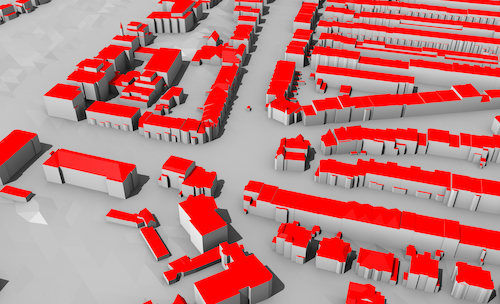 Modeling cities and landscapes in 3D with CityGML. Ken Arroyo Ohori, Filip Biljecki, Kavisha Kumar, Hugo Ledoux and Jantien Stoter. In André Borrmann, Markus König, Christian Koch and Jakob Beetz (eds. ), Building Information Modeling: Technology Foundations and Industry Practice, Springer, September 2018, pp. 199–215. ISBN: 978–3–319–92861–6 (Print) 978–3–319–92862–3 (Online). 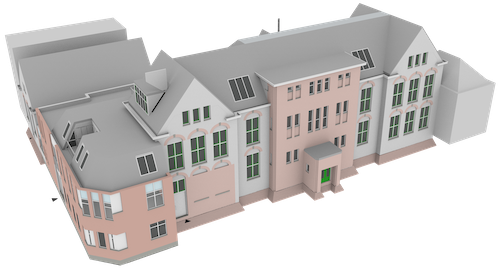 Processing BIM and GIS models in practice: experiences and recommendations from a GeoBIM project in the Netherlands. Ken Arroyo Ohori, Abdoulaye Diakité, Thomas Krijnen, Hugo Ledoux and Jantien Stoter. ISPRS International Journal of Geo-Information 7(8), August 2018. ISSN: 2220–9964. 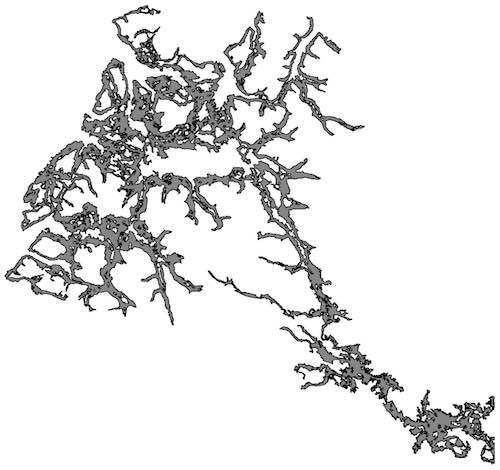 Topological reconstruction of 3D city models with preservation of semantics. Stelios Vitalis, Ken Arroyo Ohori and Jantien Stoter. In A. Mansourian, P. Pilesjö, L. Harrie and R. von Lammeren (eds. ), Geospatial Technologies for All: short papers, posters and poster abstracts of the 21th AGILE Conference on Geographic Information Science. Lund University 12-15 June 2018, Lund, Sweden, June 2018. ISBN: 978–3–319–78208–9. 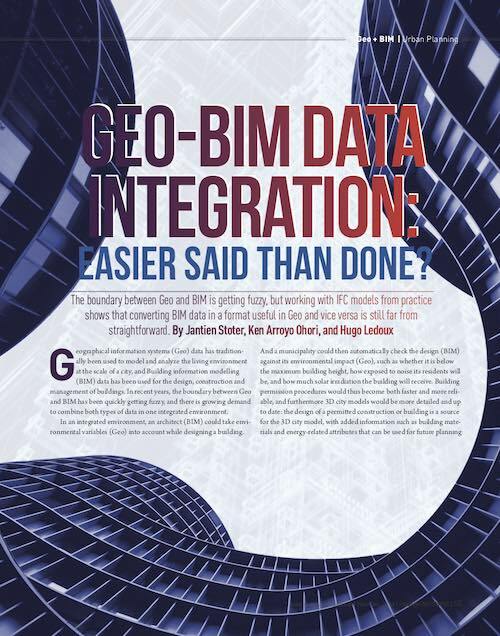 Towards an integration of GIS and BIM data: what are the geometric and topological issues?. Ken Arroyo Ohori, Filip Biljecki, Abdoulaye Diakité, Thomas Krijnen, Hugo Ledoux and Jantien Stoter. In M. Kalantari and A. Rajabifard (eds. ), 12th 3D Geoinfo Conference, ISPRS Annals of the Photogrammetry, Remote Sensing and Spatial Information Sciences IV–4/W5, ISPRS, Melbourne, Australia, October 2017, pp. 1–8. ISSN: 2194–9042 (Print), 2194–9050 (Internet and USB). 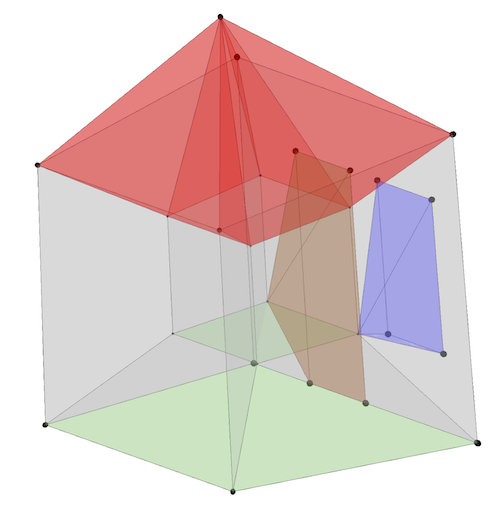 Visualising higher-dimensional space-time and space-scale objects as projections to R3. Ken Arroyo Ohori, Hugo Ledoux and Jantien Stoter. PeerJ Computer Science 3:e123, July 2017. ISSN: 2376–5992. 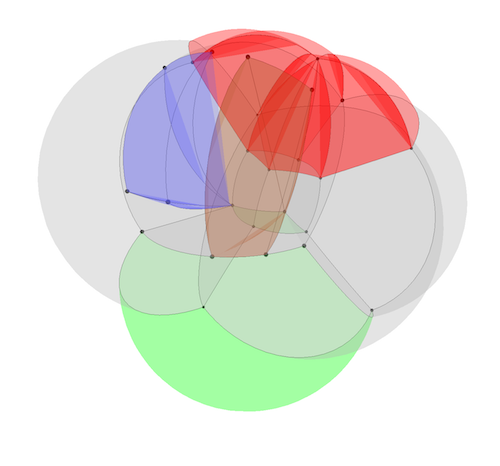 Solving the horizontal conflation problem with a constrained Delaunay triangulation. Hugo Ledoux and Ken Arroyo Ohori. Journal of Geographical Systems 19(1), January 2017, pp. 21–42. ISSN: 1435–5930 (print version), 1435–5949 (electronic version). 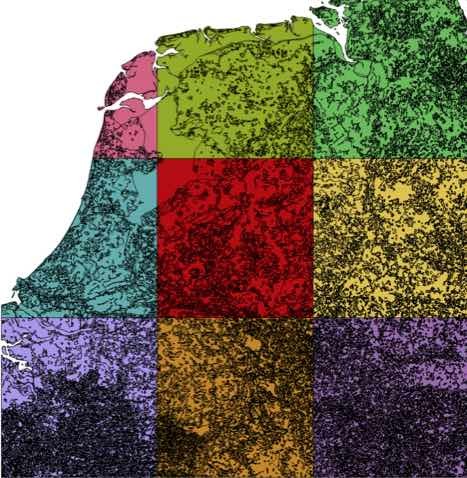 Population estimation using a 3D city model: a multi-scale country-wide study in the Netherlands. Filip Biljecki, Ken Arroyo Ohori, Hugo Ledoux, Ravi Peters and Jantien Stoter. PLOS ONE 11(6), June 2016. ISSN: 1932–6203. 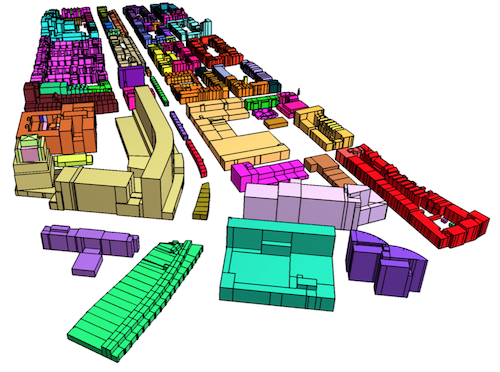 Voxelization algorithms for geospatial applications: computational methods for voxelating spatial datasets of 3D city models containing 3D surface, curve and point data models. Pirouz Nourian, Romulo Gonçalves, Sisi Zlatanova, Ken Arroyo Ohori and Anh Vu Vo. MethodsX 3, January 2016, pp. 69–86. ISSN: 2215–0161. 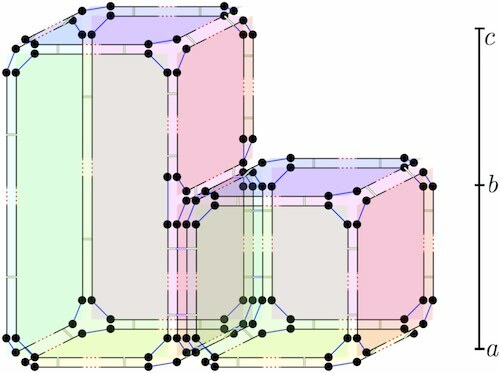 Automatically enhancing CityGML LOD2 models with a corresponding indoor geometry. Roeland Boeters, Ken Arroyo Ohori, Filip Biljecki and Sisi Zlatanova. International Journal of Geographical Information Science 29(12), December 2015, pp. 2248–2268. ISSN: 1365–8816 (Print), 1362–3087 (Online). Automatic semantic-preserving conversion between OBJ and CityGML. Filip Biljecki and Ken Arroyo Ohori. In F. Biljecki and V. Tourre (eds. 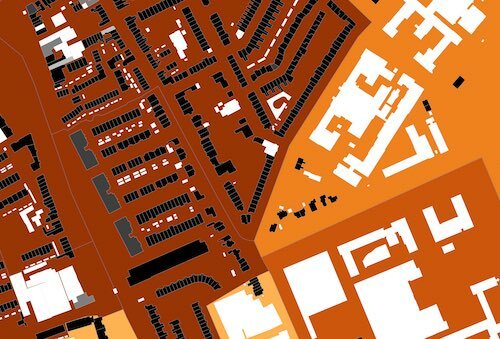 ), Eurographics Workshop on Urban Data Modelling and Visualisation, Eurographics Association, Delft, The Netherlands, November 2015, pp. 25–30. ISBN: 978–3–905674–80–4 ISSN: 2307–8251. Storing a 3D city model, its levels of detail and the correspondences between objects as a 4D combinatorial map. Ken Arroyo Ohori, Hugo Ledoux and Jantien Stoter. In Alias Abdul Rahman, Umit Isikdag and Francesc Antón Castro (eds. ), ISPRS Joint International Geoinformation Conference 2015, ISPRS Annals of the Photogrammetry, Remote Sensing and Spatial Information Sciences II–2/W2, ISPRS, Kuala Lumpur, Malaysia, October 2015, pp. 1–8. ISSN: 2194–9042 (Print), 2194–9050 (Internet and USB). 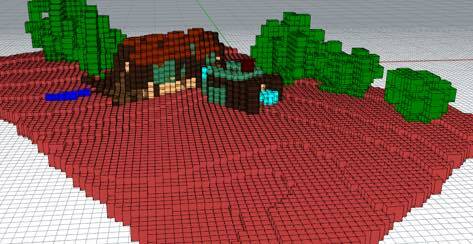 Modelling a 3D city model and its levels of detail as a true 4D model. Ken Arroyo Ohori, Hugo Ledoux, Filip Biljecki and Jantien Stoter. ISPRS International Journal of Geo-Information 4(3), September 2015, pp. 1055–1075. ISSN: 2220–9964. 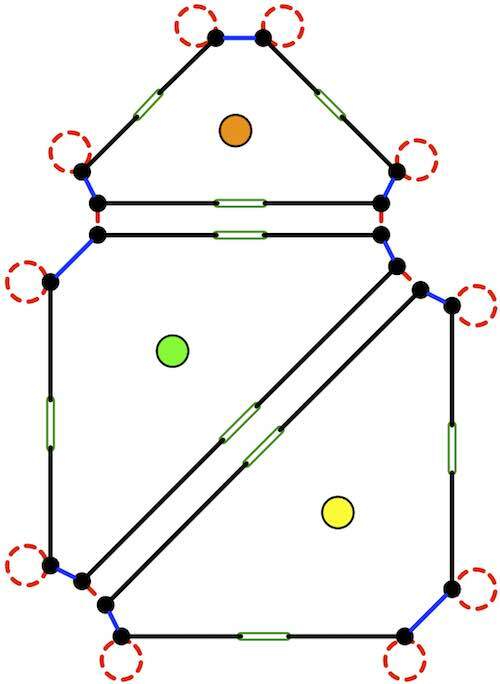 An evaluation and classification of nD topological data structures for the representation of objects in a higher-dimensional GIS. Ken Arroyo Ohori, Hugo Ledoux and Jantien Stoter. International Journal of Geographical Information Science 29(5), May 2015, pp. 825–849. ISSN: 1365–8816 (Print), 1362–3087 (Online). 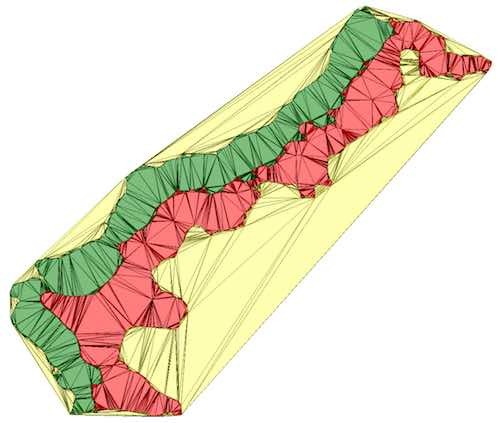 Using extrusion to generate higher-dimensional GIS datasets. Ken Arroyo Ohori and Hugo Ledoux. In Craig Knoblock, Peer Kröger, John Krumm, Markus Schneider and Peter Widmayer (eds. ), SIGSPATIAL’13: Proceedings of the 21st ACM SIGSPATIAL International Conference on Advances in Geographic Information Systems, ACM, Orlando, United States, November 2013, pp. 398–401. ISBN: 978–1–4503–2521–9. 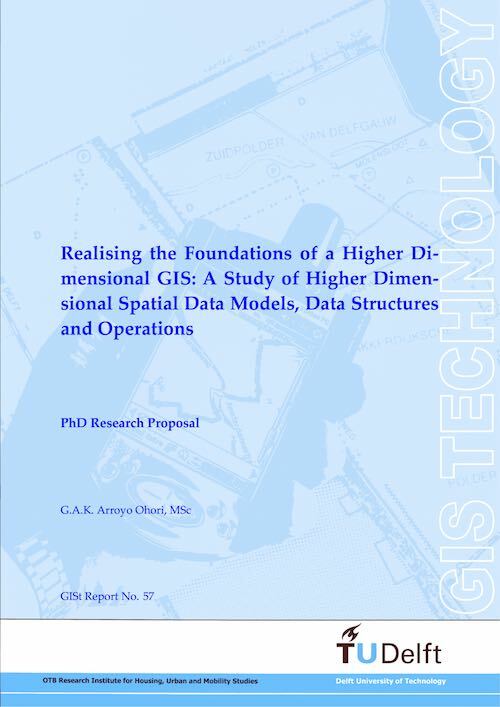 Modelling higher dimensional data for GIS using generalised maps. Ken Arroyo Ohori, Hugo Ledoux and Jantien Stoter. In B. Murgante, S. Misra, M. Carlini, C. Torre, H. Q. Nguyen, D. Taniar, B. Apduhan and O. Gervasi (eds. ), Computational Science and Its Applications — ICCSA 2013. 13th International Conference, Ho Chi Minh City, Vietnam, June 24–27, 2013, Proceedings, Part I, Lecture Notes in Computer Science 7971, Springer Berlin Heidelberg, Ho Chi Minh City, Vietnam, June 2013, pp. 526–539. ISBN: 978–3–642–39636–6 (Print) 978–3–642–39637–3 (Online) ISSN: 0302–9743 (Print) 1611–3349 (Online). 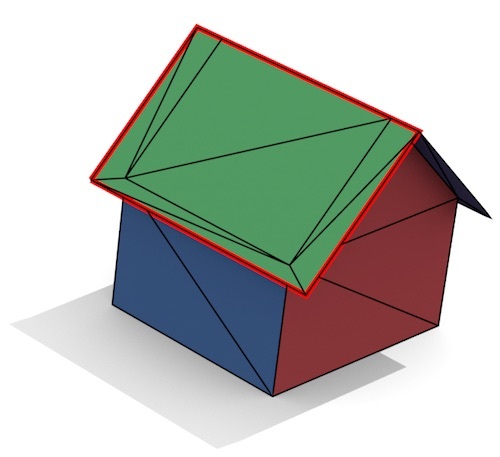 Representing the dual of objects in a four-dimensional GIS. Ken Arroyo Ohori, Pawel Boguslawski and Hugo Ledoux. In A. Abdul Rahman, P. Boguslawski, C. Gold and M. N. Said (eds. ), Developments in Multidimensional Spatial Data Models, Lecture Notes in Geoinformation and Cartography, Springer Berlin Heidelberg, Johor Bahru, Malaysia, May 2013, pp. 17–31. ISBN: 978–3–642–36378–8 (Print) 978–3–642–36379–5 (Online) ISSN: 1863–2246 (Print) 1863–2351 (Online). 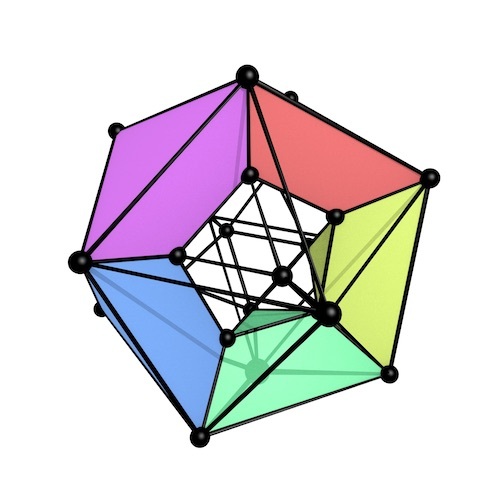 Manipulating higher dimensional spatial information. Ken Arroyo Ohori, Filip Biljecki, Jantien Stoter and Hugo Ledoux. In Danny Vandenbroucke, Bénédicte Bucher and Joep Crompvoets (eds. ), Geographic Information Science at the Heart of Europe. Proceedings of the 16th AGILE International Conference on Geographic Information Science, Leuven, Belgium, May 2013. 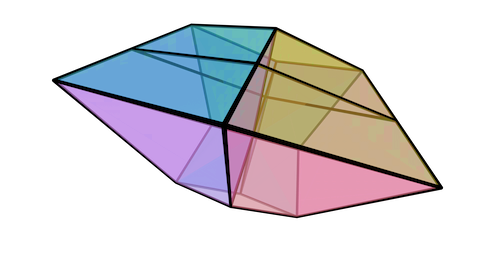 Automatically repairing polygons and planar partitions with prepair and pprepair. Ken Arroyo Ohori, Hugo Ledoux and Martijn Meijers. Proceedings of the 4th Open Source GIS UK Conference, Nottingham, United Kingdom, September 2012. Best paper/presentation award. 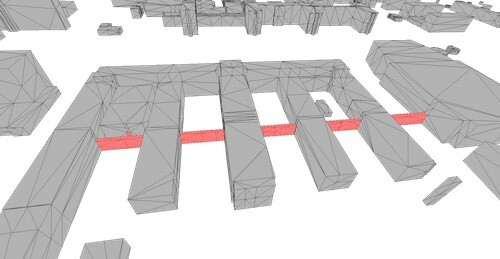 Integrating scale and space in 3D city models. Jantien Stoter, Hugo Ledoux, Martijn Meijers and Ken Arroyo Ohori. In Jacynthe Pouliot, Sylvie Daniel, Frédéric Hubert and Alborz Zamyadi (eds. ), Proceedings of the 7th International 3D GeoInfo Conference, International Archives of the Photogrammetry, Remote Sensing and Spatial Information Sciences XXXVIII-4/C26, ISPRS, Québec City, Canada, May 2012, pp. 7–10. 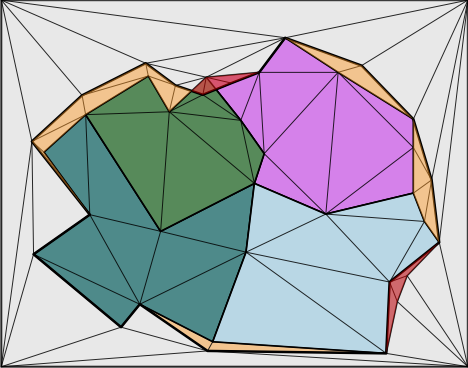 Automatically repairing invalid polygons with a constrained triangulation. Hugo Ledoux, Ken Arroyo Ohori and Martijn Meijers. In Jérôme Gensel, Didier Josselin and Danny Vandenbroucke (eds. ), Multidisciplinary Research on Geographical Information in Europe and Beyond. Proceedings of the 15th AGILE International Conference on Geographic Information Science, Avignon, France, April 2012, pp. 13–18. 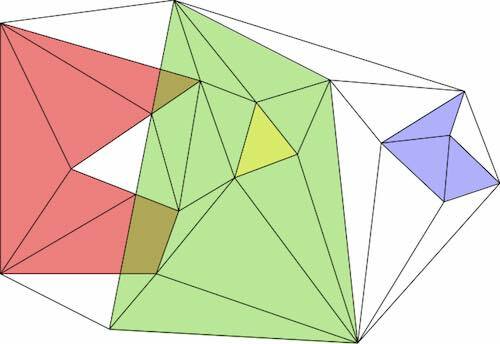 Edge-matching polygons with a constrained triangulation. Hugo Ledoux and Ken Arroyo Ohori. Proceedings of GIS Ostrava 2011, Ostrava, Czech Republic, January 2011, pp. 377–390. ISBN: 978–80–248–2366–9 ISSN: 1213–239X. 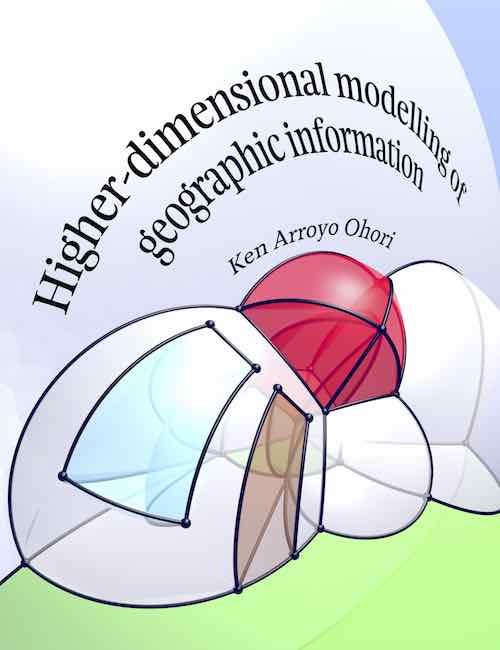 Higher-dimensional modelling of geographic information. Ken Arroyo Ohori. PhD thesis, Delft University of Technology, April 2016. ISBN: 978-1-326-59638-5. 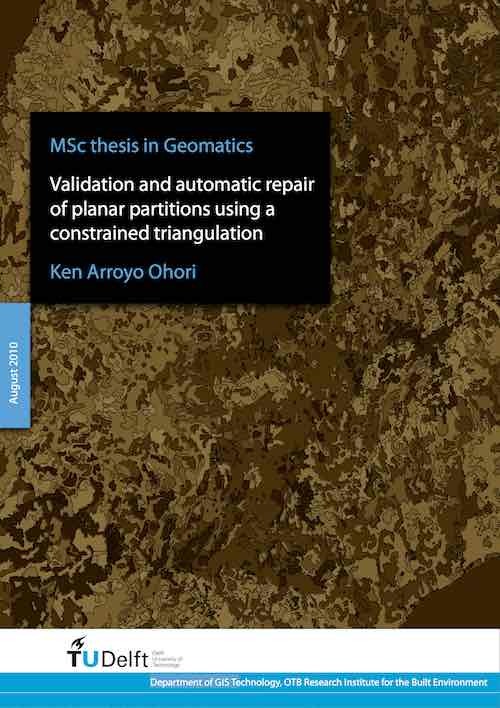 Validation and automatic repair of planar partitions using a constrained triangulation. Ken Arroyo Ohori. Master&apos;s thesis, Delft University of Technology, August 2010. ISBN: 978-94-6186-034-7. 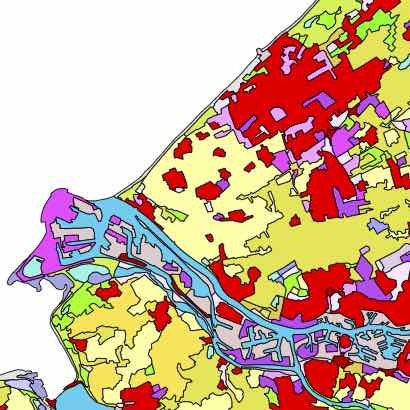 Integratie BIM- en GIS-data: makkelijker gezegd dan gedaan?. Abdoulaye Diakité, Thomas Krijnen, Hugo Ledoux, Ken Arroyo Ohori, Friso Penninga and Jantien Stoter. 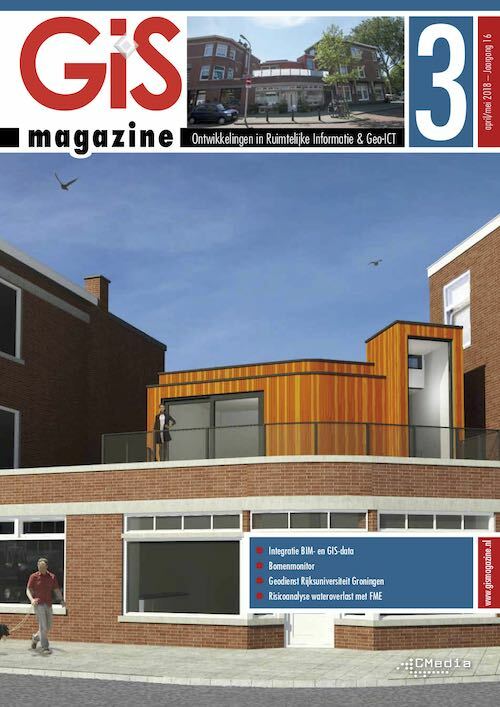 GIS magazine 3, April 2018, pp. 21–25. GeoBIM project: final report. Ken Arroyo Ohori, Thomas Krijnen, Abdoulaye Diakité, Hugo Ledoux and Jantien Stoter. Technical report, Delft University of Technology and Eindhoven University of Technology, January 2018. 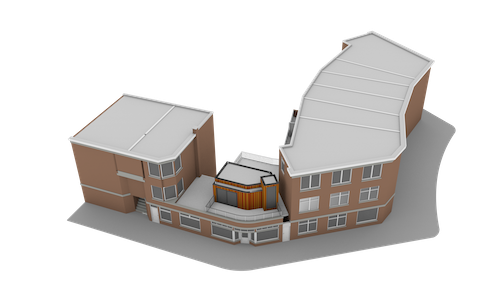 4D visualisation and GIS-BIM integration. Ken Arroyo Ohori. 3D talk, May 2017. 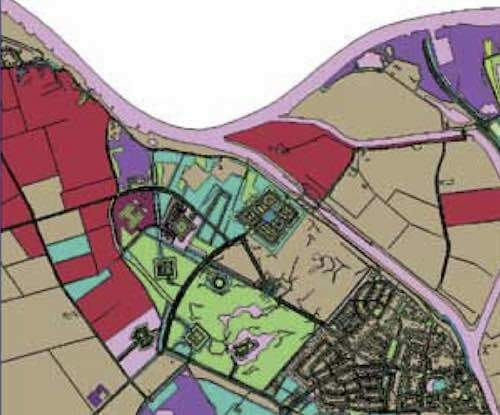 What is a valid nD GIS object? 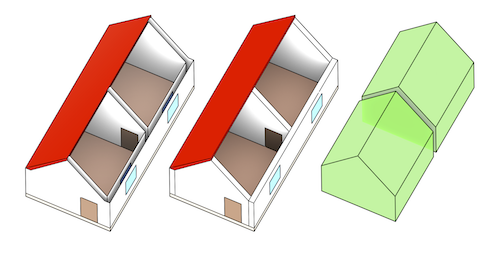 extending the validity notions embedded in the geoinformation standards for 2D and 3D. Ken Arroyo Ohori, Hugo Ledoux and Jantien Stoter. Paper accepted at GeoAdvances 2016: ISPRS Workshop on Multi-dimensional & Multi-scale Spatial Data Modeling, later withdrawn due to illness, October 2016. 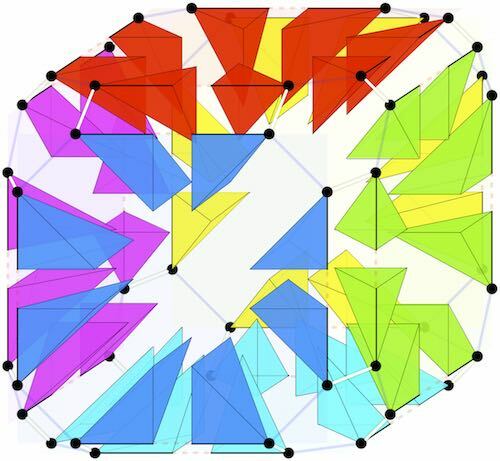 Constructing an nD topological representation from a soup of (n-1)D faces. Ken Arroyo Ohori. 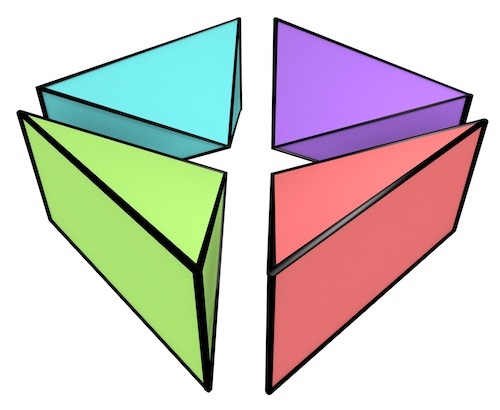 Presentation at the 10th Dutch Computational Geometry Day, November 2015. 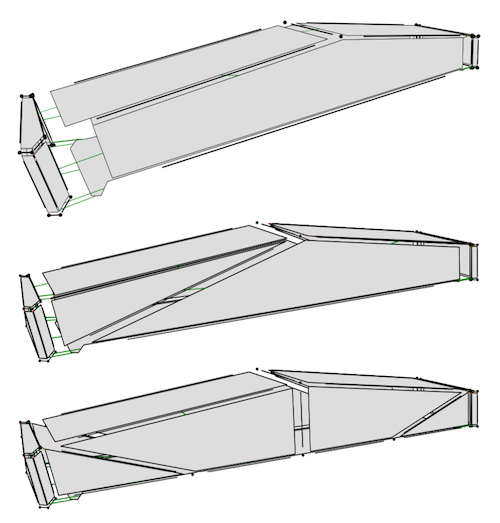 Incremental construction of nD objects. Ken Arroyo Ohori. Presentation at the 5D Workshop, GeoBuzz, November 2014. 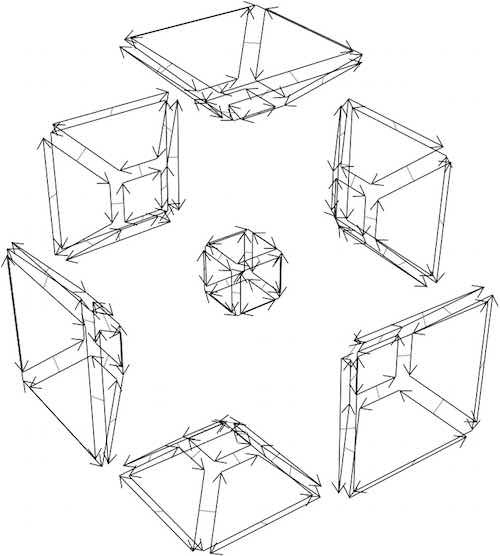 How to build an n-dimensional object?. Ken Arroyo Ohori. Presentation at the Capita Selecta lecture ABE010: Discipline-Related Skills for ABE — Geoinformation Technology and Governance, November 2014. 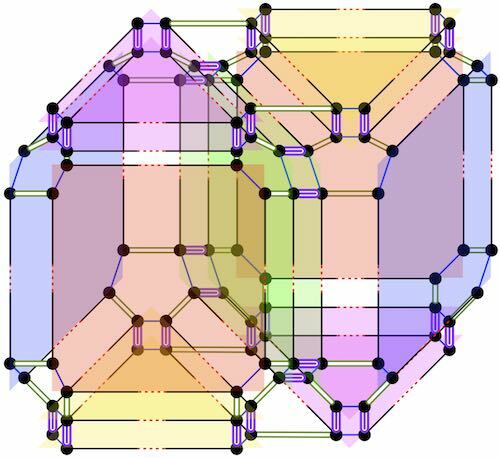 Higher-dimensional spatial information. Ken Arroyo Ohori. 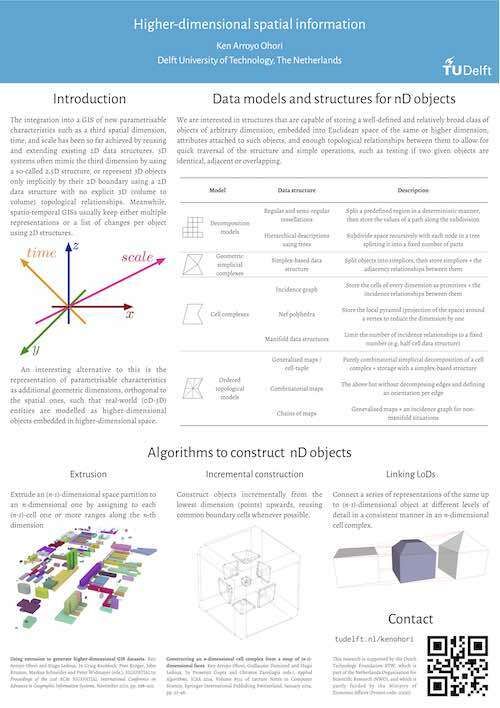 Poster presentation at the Lorentz Centre workshop Geometric Algorithms in the Field, June 2014. Validation and automatic repair of two- and three-dimensional GIS datasets. Martijn Meijers, Hugo Ledoux, Ken Arroyo Ohori and Junqiao Zhao. Presentation at the OSGeo.nl dag 2013, November 2013. 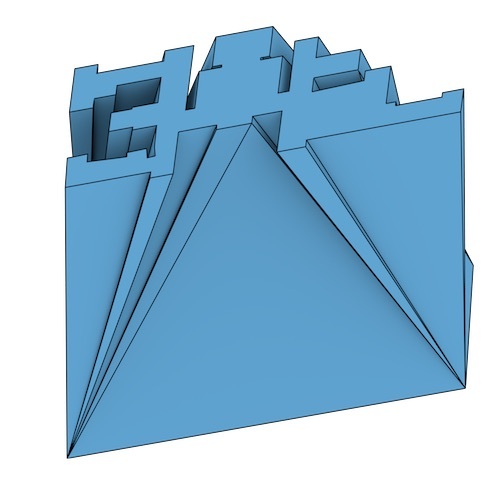 Extrusion of nD objects using generalised maps. Ken Arroyo Ohori. Presentation at the 9th Dutch Computational Geometry Day, October 2013. Developing 5D spatial models for GIS. Ken Arroyo Ohori. GIN Symposium, Apeldoorn, The Netherlands, November 2012. Een landsdekkende BGT, zonder gaten en overlap. Ken Arroyo Ohori, Hugo Ledoux, Martijn Meijers and Jantien Stoter. Geo-Info 9(8), October 2012, pp. 4–8. ISSN: 1572-5464 (print) 2211-0739 (online). 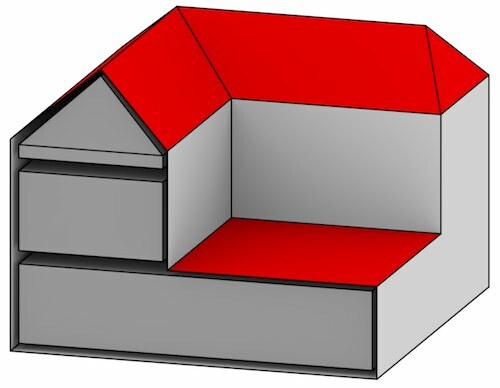 5D modeling - applications and advantages. Jantien Stoter, Hugo Ledoux, Martijn Meijers, Ken Arroyo Ohori and Peter van Oosterom. Geospatial World Forum 2012, Amsterdam, The Netherlands, April 2012. Higher dimensional object modelling in GIS using G-maps. Ken Arroyo Ohori. Presentation at the 8th Dutch Computational Geometry Day, January 2012. 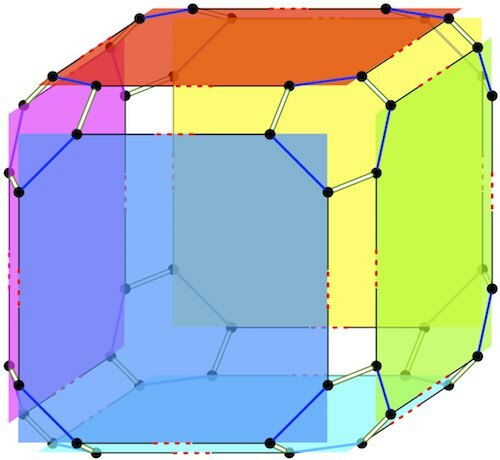 Realising the foundations of a higher dimensional GIS: a study of higher dimensional spatial data models, data structures and operations. Ken Arroyo Ohori. 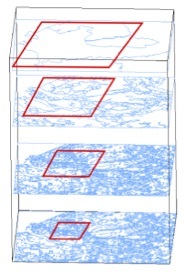 PhD Proposal 57, OTB Research Institute for the Built Environment, Delft University of Technology, December 2011. ISBN: 978-90-77029-29-9 ISSN: 1560-0245. 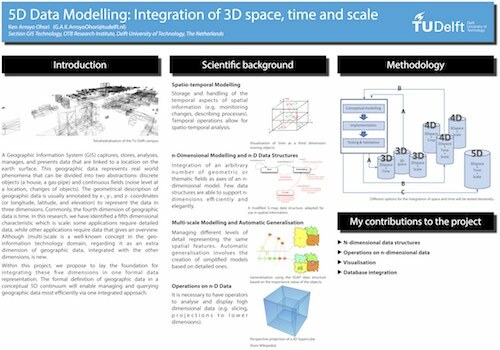 5D data modelling: integration of 3D space, time and scale. Ken Arroyo Ohori. Poster presentation at the MADALGO Summer School on High-Dimensional Geometric Computing, August 2011. 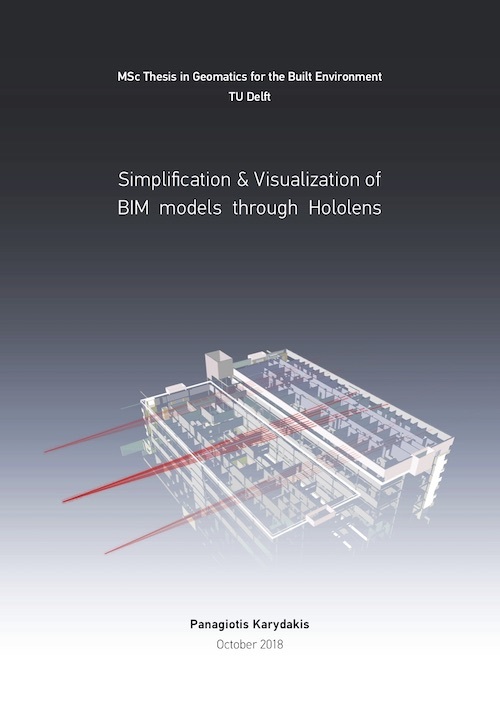 Simplification & visualization of BIM models through Hololens. Panagiotis Karydakis. Master&apos;s thesis, Delft University of Technology, October 2018. 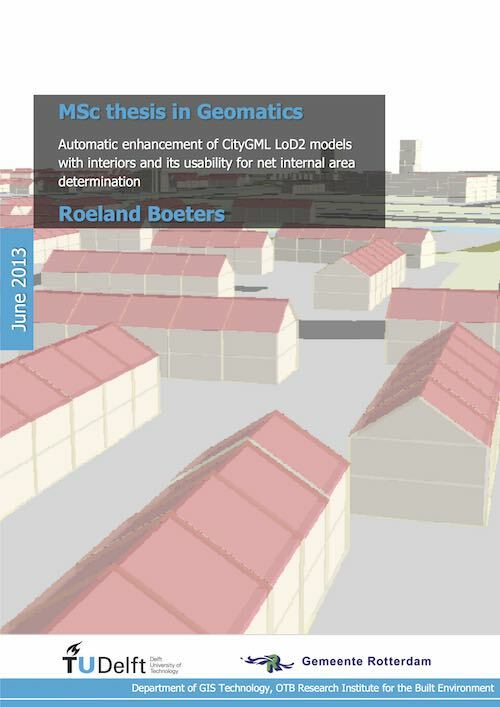 Automatic enhancement of CityGML LoD2 models with interiors and its usability for net internal area determination. Roeland Boeters. Master&apos;s thesis, Delft University of Technology, June 2013.